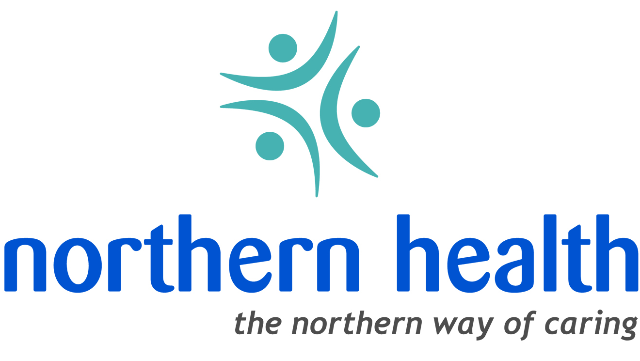 The University Hospital of Northern British Columbia (UHNBC) is seeking an Anesthesiologist to fill a vacancy within the department. The hospital has an accredited level 3 trauma unit and the Intensive Care Unit is an integral part of this. The Northern Simulation Centre is housed within the Hospital and is an opportunity for those wishing to get involved in Sim-Lab. The Department of Anesthesia at UHNBC provides anesthetic services to a wide range of surgical specialties like general surgery including Whipple`s procedure and Esophagectomy, Urology, Orthopaedic, Plastic, ENT, Obstetrics & Gynecology, Ophthalmology, 24 hours Epidural Service and Vascular surgery. The current on call commitment is approximately 1 in 8. UHNBC is the Regional Hospital for Northern BC serving both the immediate population of Prince George (approximately 80,000) and is a referral center for outlying communities (total population approximately 400,000). It is the main teaching center for medical students in the Northern Medical Program of UBC and provides teaching for UBC Residents in several specialties. The BC Cancer Centre for the North is on the hospital site and includes both radiation and medical oncology services. The ongoing development of UHNBC as a regional center and teaching center makes this an exciting time to join the medical community in Prince George. Prince George is the centre of business, education, health and culture for northern BC, servicing an approx. rural population of approx. 400,000 over an area of 600,000 square kilometers. Affordable housing, short commutes, vibrant arts & culture community, and outstanding recreational opportunities make Prince George a desirable community to call home. A paradise for outdoor recreation; mountain biking, hiking, kayaking in the summer, and 41 ft. of powder in the winter are just a few of the options for adventure seekers!